With some help, I captured 29 of the 704 pixel art space invaders installed around Paris. They are made of tiles inspired by the 80s Rubiks Cubes. They have these cool installations in 30+ cities around the globe. Unfortunately, Toronto isn’t one of them, but let’s hope that changes. Also burning in Paris was the Israeli Palestine conflict showing itself through street level poster art around the core. At least Paris allows for free speech – any mention of the Israeli Palestine conflict in Toronto and you’re likely to get censored. Speaking of which, Toronto City Hall is at it again this year (specifically Mayor Rob Ford) is planning to withhold $100,000 in funding for Pride Toronto if the Queers Against Israeli Apartheid (QuAIA) group are allowed to participate in the parade. C’mon Rob, get the facts about this group and get your nose out of Pride Toronto. 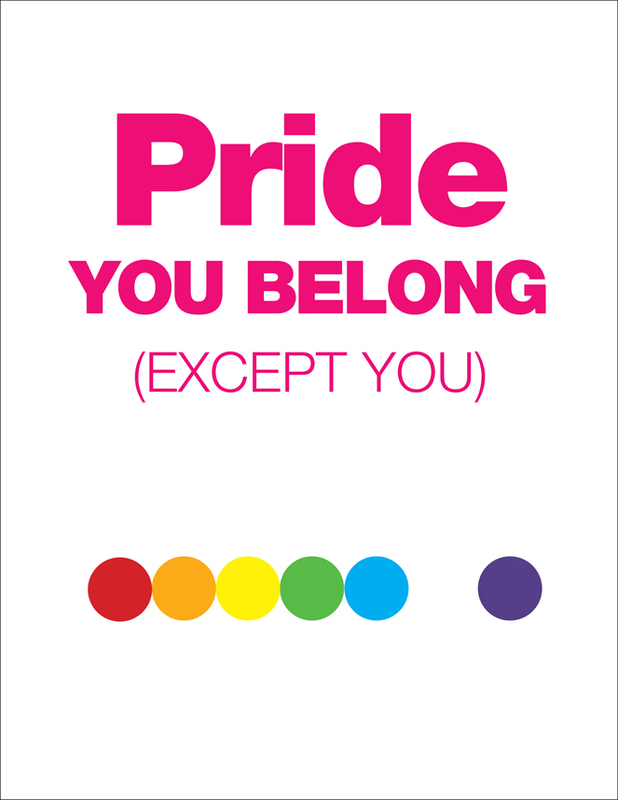 Pride is about belonging as well as the right to free speech and we’ll fight to keep it that way. For more on this last year’s drama click here.